We keep blogging for you! 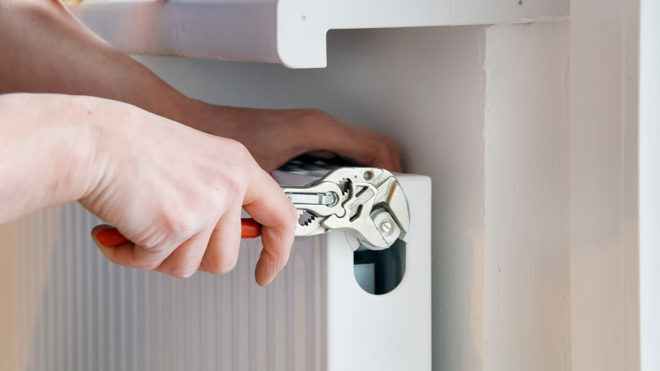 Have you been considering hiring the services of a technician in order to fix your air conditioner? Does the thought of letting someone unknown touch your expensive air conditioner makes you uneasy? 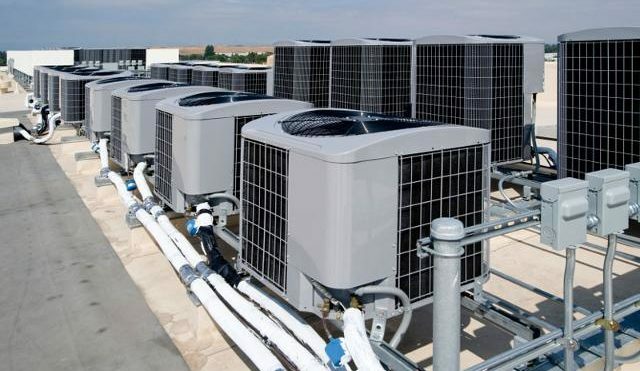 Well, it has been observed that most of the people out there are afraid to hire air conditioning services because technicians and service providers are usually not reliable. Today’s air conditioners are quieter than ever, they don’t create that buzzing noise that previous ACs used to and we want to make sure that it stays that way. 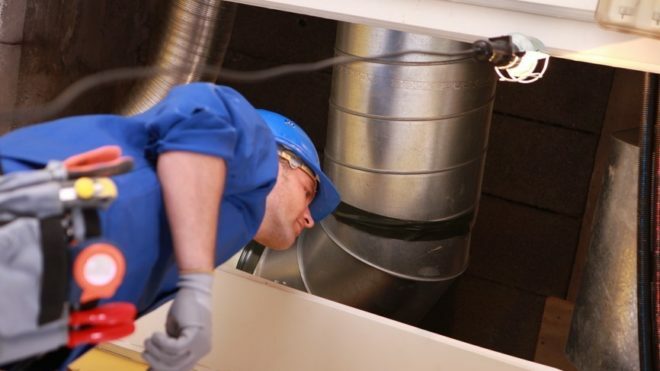 Did you know that having regular maintenance and turn-ups of the heating pump can help avert exorbitant breakdowns? It can likewise broaden the lifetime and productivity of your home heating pump system. As the weather in the United States is getting colder, the heating system not working properly is a matter to get attention. If you correctly identify the problem with heat pump, it can be fixed easily. However, in some instances, only a professional heat pump service needs to be called.